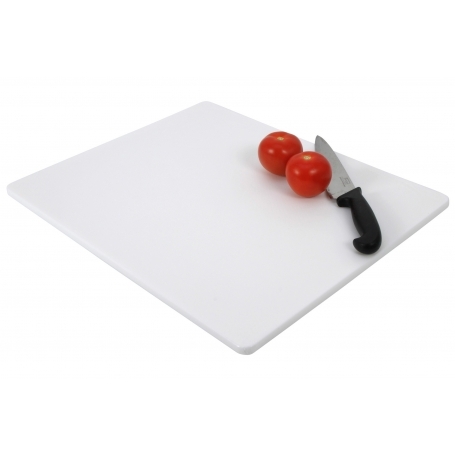 This long life polyethelene chopping board is odourless and bacteria resistant. It can be washed in detergent allowing your cutting surface to remain hygienic and fresh. Tested and certified to NSF Standards for Food Service Equipment.